After bakeries finish loaves of bread, the final products go into our custom wicketed or flat bakery bags prior to retail sale. 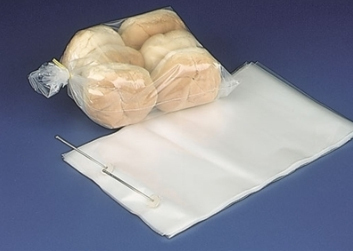 Our poly food & bread bags are durable and custom created for you. 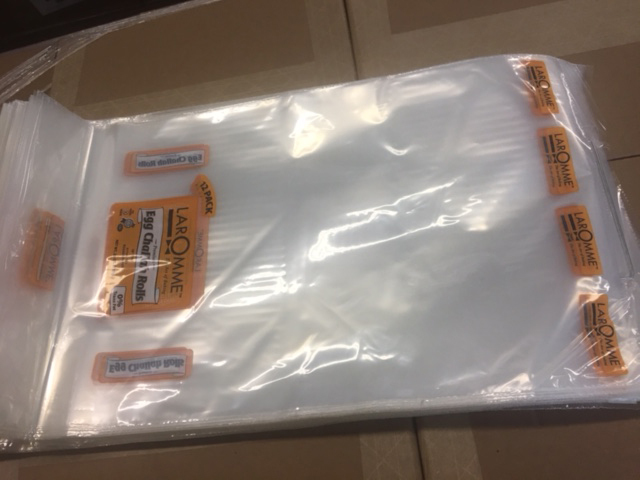 We manufacture poly bread bags with your logo and tagline to keep your brand visible and in front of your clients. 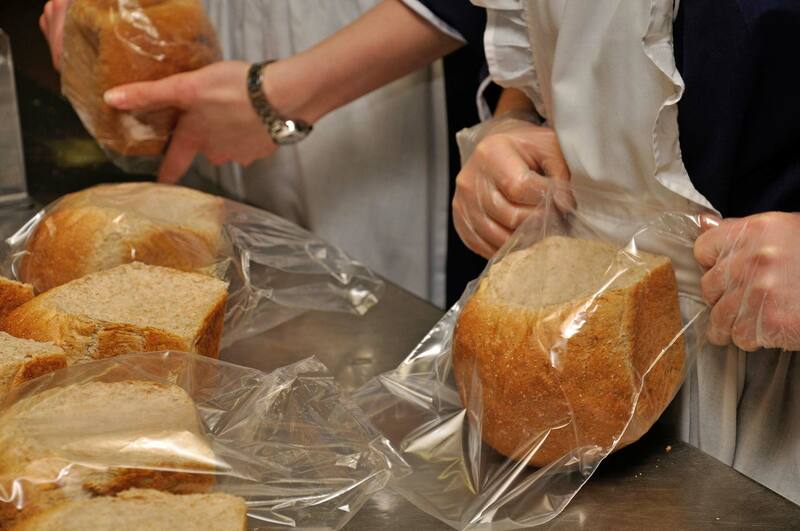 Learn more about our bakery poly bags by reading our Bakery Bags FAQs.